I hate winter. I don’t like to be cold, snow is not a good time and I’m not a fan of wearing toques (short hair problems). 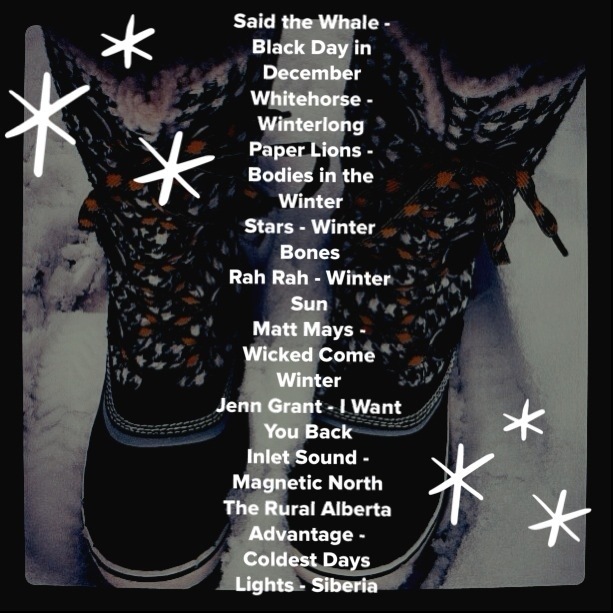 To ease yourself into this frigid season I’ve compiled a playlist of some Canadian indie darlings singing about the season I wish would just disappear.